Discussion in 'iPhone' started by deanfx4u, Aug 25, 2011. Just saw this on twitter and found it interesting. More strange Apple news. I can't help but wonder what this means for the Jailbreak community. I'm not sure, but I thought we knew about this a long time ago? This is on the frontpage. 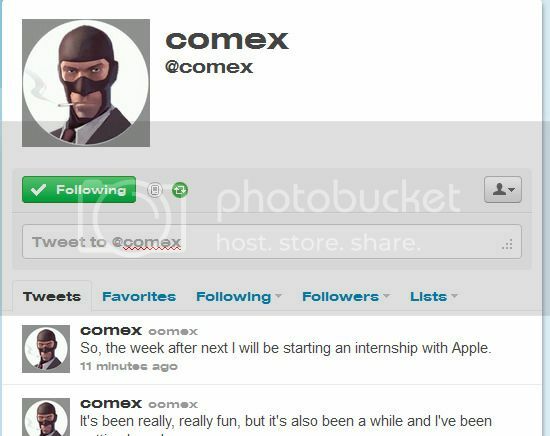 Is this the jailbreakme.com Comex?